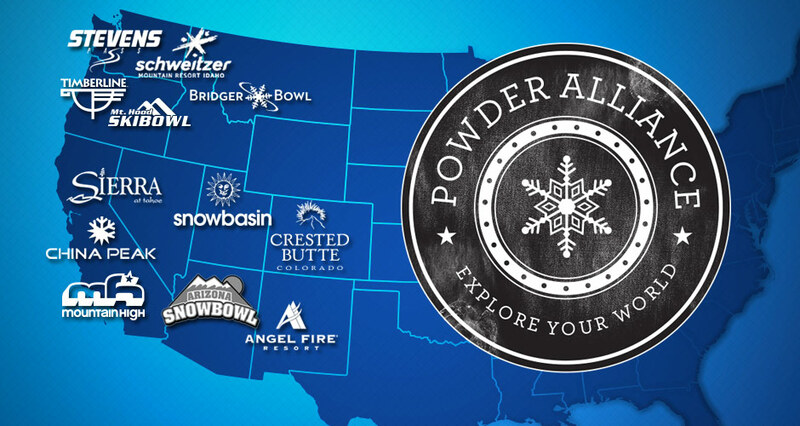 The Powder Alliance is probably the greatest travel deal for snowboarders in North America. You get 3 FREE lift tickets to all the partner resorts when you buy a full season pass at any one of the resorts. You gain access to 14 of the best hidden gems in the snow world. Brand new to the Powder Alliance this year is Whiteriver in Nelson, BC.